Formal charge helps us decided which structure is most likely correct. A typical general chemistry exam question may present two or more feasible Lewis structures for a molecule and ask you to pick the “best” one. Recall that the number of valence electrons for an atom is equal to its group number! Both equations will get you to the same answer. Remember that for the first equation, each bond hold two electrons so the number of bonding electrons = 2 times the number of bonds). The preferred number of bonds for an atom is exactly what it sounds like. 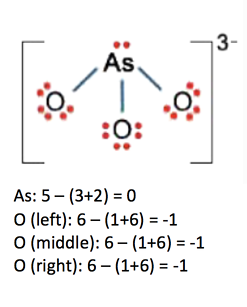 When an atom has its preferred number of bonds AND a complete octet, its formal charge is 0 which is a good thing. The rules for determining the number of preferred bonds for an atom can be divided into two categories: “period 2 elements” and “period 3 and beyond elements”. Hydrogen is an exception as it can only accommodate two electrons (a duet), or one bond, irrespective of its group number. 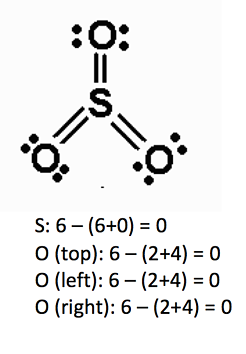 Remember that the octet for these atoms must still be complete so lone pairs are added accordingly. For example, oxygen has a preferred bond number of 2 meaning that it will have two lone pairs. Think about the Lewis structure of water. This is identical to its period 2 counterpart. Remember that members of the same group have similar chemical properties. Not all elements can achieve their preferred number of bonds in the expanded octet form because only twelve electrons can be accommodated. In addition, the element in expanded octet form cannot have any lone pairs on it or it will not achieve a formal charge of 0. This may seem intimidating to remember but it’ll click more with each practice question! Remember it as the fact that the octet is already expanded with the bonds, so no additional electrons are needed. The formal charge of oxygen is +1. The formal charge of oxygen is 0. The formal charge of oxygen is -1. The rest of the trend is intuitive: two more than or two less than preferred number of bonds when applicable. Remember that period 2 elements cannot expand their octet, hence the “when applicable”. Also remember that this approach to determining formal charge only works if octet is complete which, besides the few incomplete octet exceptions, it should be if a feasible Lewis structure was drawn. How to draw feasible Lewis structures is not covered in this post. If the octet is not expanded, use the rules above. The formal charge of phosphorus is 0. The formal charge of sulfur is 0. The same answers are achieved! Smaller formal charges are more favorable. More electronegative atoms should have negative formal charges. In other words, the central atom should never have a negative formal charge if you can avoid it. In addition, if two terminal atoms are competing for a negative formal charge, the best Lewis structure will give the negative formal charge to the most electronegative of the two. 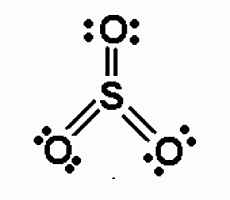 In this case the second Lewis structure is the best because nitrogen is more electronegative than sulfur and carries the negative formal charge. Let’s bring back the example from the very beginning of this post. 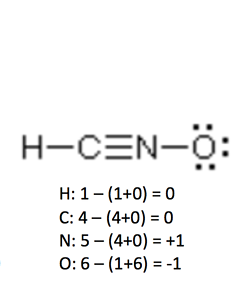 Which one is the best Lewis structure of the two? The first Lewis structure is the best because there are smaller formal charges. For what it’s worth, carbon is supposed to be the central atom anyway, according to the rules of drawing Lewis structures! Let’s do one more example for good measure. Which one is the best Lewis structure of the two? 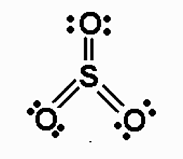 The second Lewis structure is the best because it has smaller formal charges. 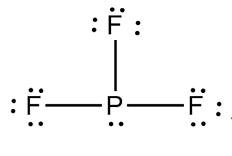 In addition, a negative formal charge on the central atom (phosphorus) has been avoided. In summary, formal charges are used to help us determine the quality of a Lewis structure. Just because it’s feasible doesn’t mean it’s good. Calculating formal charges can be tedious, especially if there are numerous different atoms in the molecule. 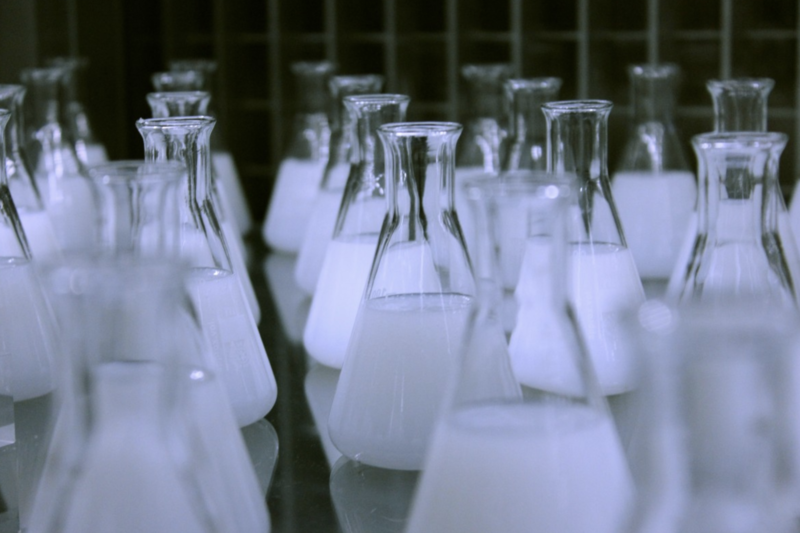 Preferred number of bonds allows to simply scan a molecule and determine the formal charges.